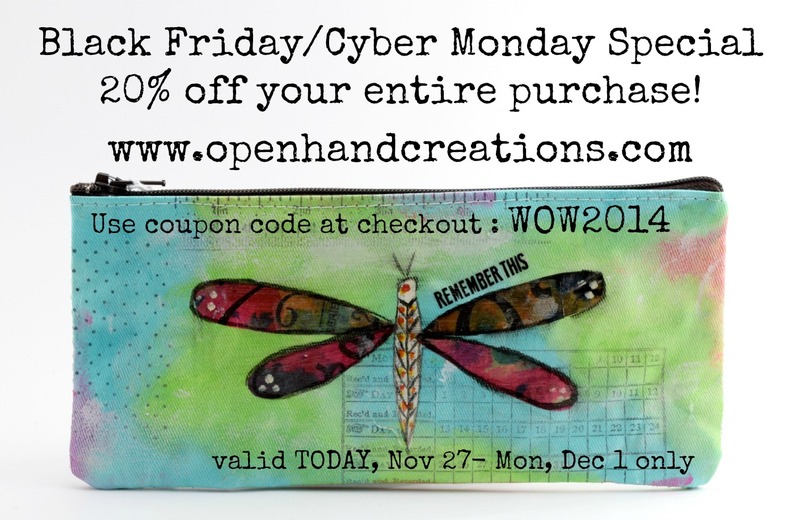 Valid 12:01am est Nov 27, 2014 until 11:59pm est Dec 1, 2014. Please SHARE this code so your family and friends can also take advantage of this discount!! 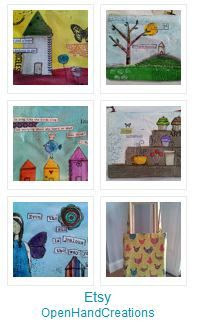 « FREE Collage/Felt Gift Tag with Every Purchase!